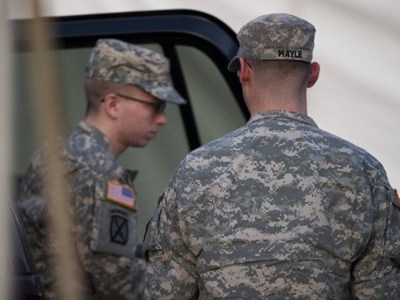 Citing misconduct on part of the US military in handling the case against Private First Class Bradley Manning, the defense attorney for the accused WikiLeaks contributor has asked the government to dismiss their charges against his client. 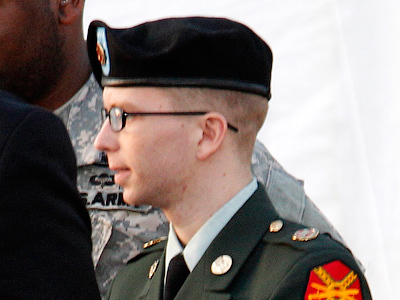 At a military court hearing at Fort Meade, Maryland on Thursday, defense attorney David E. Coombs filed a motion to dismiss all charges against his client, PFC Bradley Manning, on the merit that the government has "hopelessly" erred in terms of turning over documents that he says could be crucial to the case. 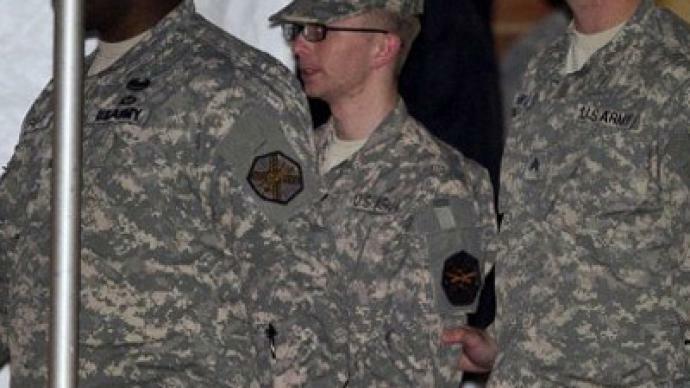 Among other charges, the military court has accused Manning of indirectly aiding al-Qaeda by means of the classified military documents he allegedly handed over to Julian Assange’s WikiLeaks website. 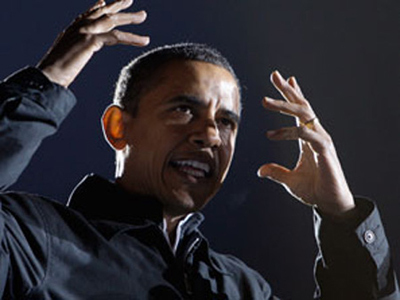 Coombs, however, suggests that the way the government has gone about their prosecution at this point is preposterous. Should Manning be convicted on all of the counts he faces, he stands to spend the rest of his life in prison. For nearly two years he has already been detained under military custody, much of which in conditions considered inhumane, degrading and borderline torturous by the United Nations. Throughout this lengthy tenure, however, Coombs says the government has been uncooperative in terms of providing the defense with evidence and, as a result, should trash their charges. Coombs says he has repeatedly asked the government to supply him with documents that pertain to the case, but the military is defaulting to the claim that the material in question is classified and therefore must be shielded from civilian eyes. For two years, Coombs says, he has asked for documents that the government has still refused to deliver and, at this point, he believes the US should forfeit their case. Capt. Ashden Fein, a prosecutor for the US military, defended the military’s role by saying they have tried to produce "as much as possible" and that the defense has waged a "fishing expedition" for information, according to the Associated Press. Pesavento adds to RT that in addition to the court keeping the files out of the hands of the defense, reporters covering the case are often shielded from documents that are discussed before the judge but not introduced to the media. “The defense team really pleading with the prosecution to produce these impact assessments,” he tells RT, adding that even basic court dockets and transcripts are being purposely withheld from the press. “Coombs was really making a point today that it appears that by any clear assessment of the situation that the prosecution is basically sort of deliberately misunderstanding what it means to produce this evidence, so that’s why they went ahead to file a motion today to dismiss all charges with prejudice,” he says. 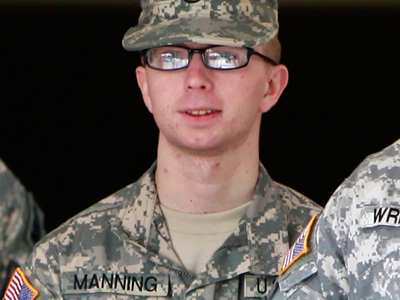 Manning was only last month arraigned on charges relating to his alleged involvement with Wikileaks but has deferred offering a plea as of this time.